Congrats to all of the winners! I hope you enjoy your books. Second Place - Erin F.
Me too. When I saw it was on sale, I knew I had to get my hands on a copy. Thanks for visiting! Awesome haul. I got to read Thornhill at some point before I get to Willowgrove. Awesome haul. Thanks! 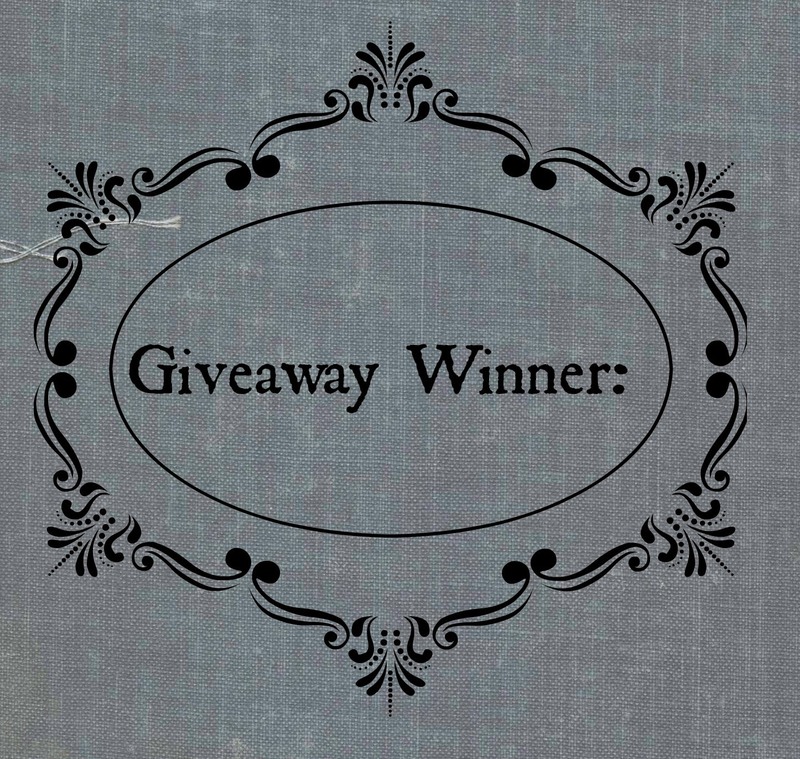 I have never read the Willowgrove series, so I might actually host a giveaway for it. I know people enjoy it though! Thanks for visiting, Grace! I'm so interested in Twisted Fate! 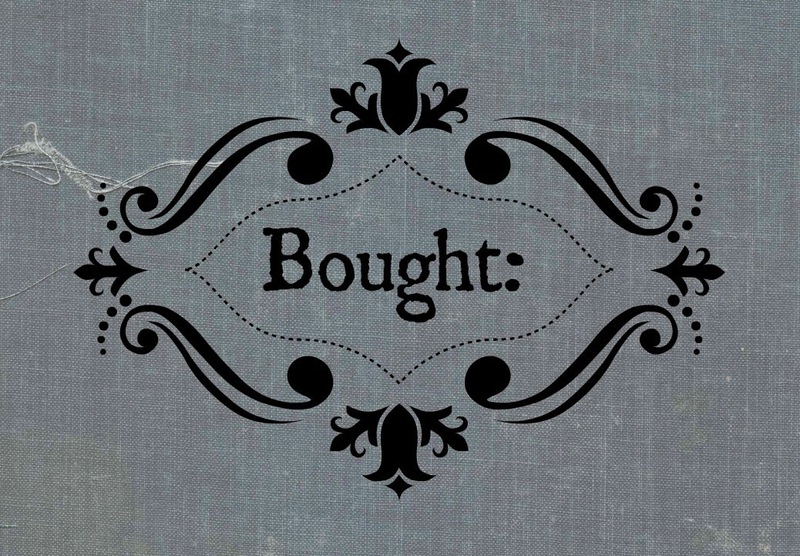 I was going to request it and forgot :/ Can't wait to read your thoughts on it! Enjoy your books! I had never heard of it until it was sent to me for review, so I am glad that it was sent, because it definitely sounds like a good read. Thanks for visiting, Genesis! 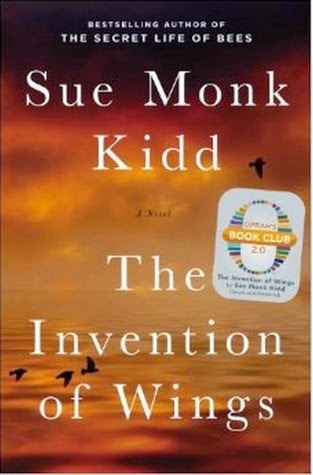 I really liked The Invention of Wings and I love the Cinder series. 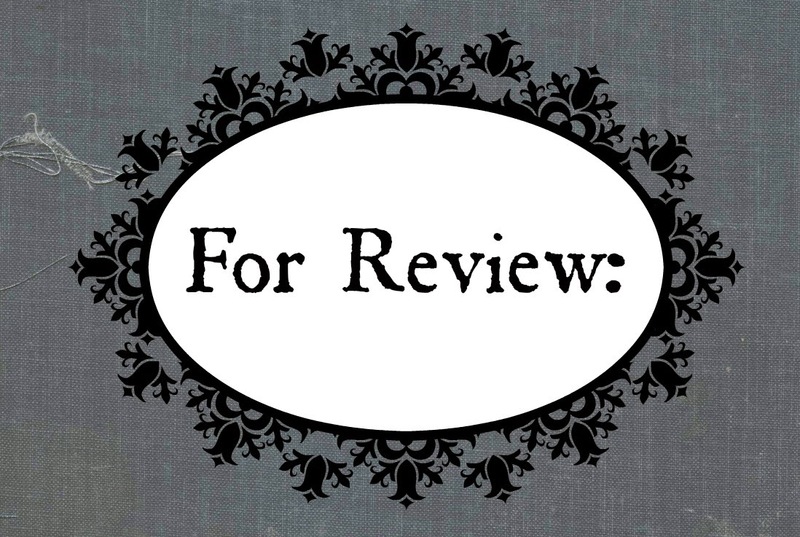 The author has a creative scifi take on the fairy tales. I know everyone seems to love Cinder, so I thought it was about time I pick up a copy! Thanks for dropping by, Christina! I'm one of the few people on the planet who hasn't read Cinder yet. I need to fix this. Twisted Fate sounds really good. Enjoy your books! Happy reading! I haven't read it either, so I definitely thought I was the last person on the planet as well. It seems everyone loves it! Thanks for visiting, Michelle! Twisted Fate looks good, I may have to request that one. I hope that you enjoy all of your books. It was new to me, but I like the sound of it! I hope you can request it! Thanks for visiting, Erica! 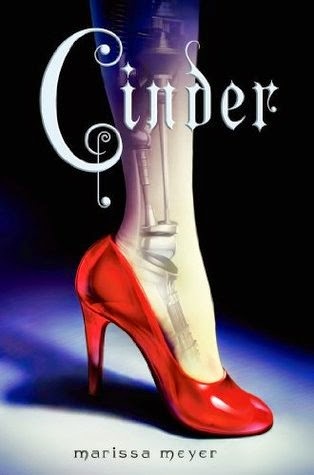 I loved Cinder, I still need to read the rest of the series, though! I hear Cinder is awesome, so I am excited to check it out….hopefully this winter or spring. Thanks for visiting Kyra! I am a little nervous about starting a new series, (I am already very behind on many, many series) so I may host a giveaway. I hear the Hemlock books are great though. Thanks for visiting, Becky! 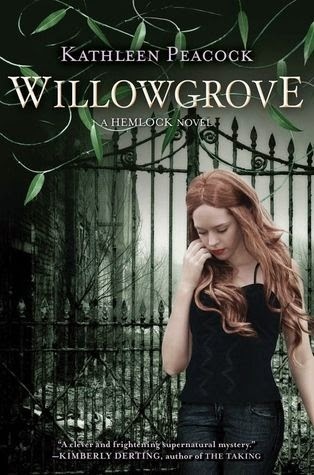 willowgrove is on my to read list too! enjoy! Thanks, Carrie! I have never read the series, so I may host a giveaway. Keep your eye out! Thanks for dropping by. 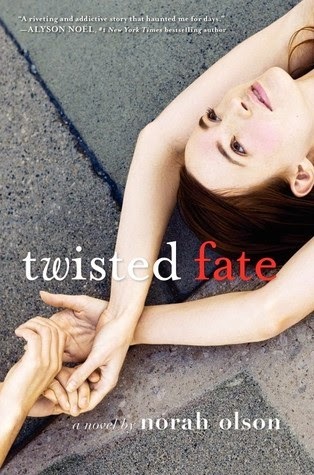 I got Twisted Fate, too, but haven't read it yet. I might wait until I see what you think. Lol. 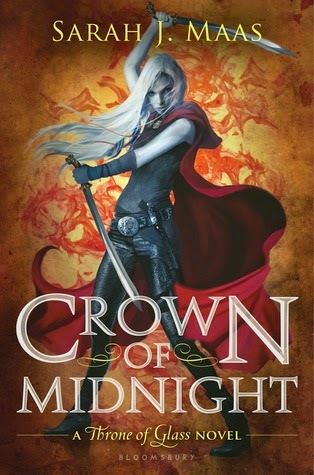 I STILL need to read Throne of Glass (I know, I know) although I own it...and the second book...and have an arc of the third. Too many books! Great haul. I hope you love them all!